My first draft of this article read like a school paper; I think it’s a post-finals side effect, like when you watch too many episodes of a British cooking show and all of a sudden, your inner monologue sounds suspiciously like Queen Elizabeth. My mom says my article should be relatable to as many readers as possible, so please feel free to apply these tips for tweens, toddlers, small dogs, or especially difficult to manage house plants. I feel presumptuous writing parenting tips and speaking for every teenager in the whole world, so take the following advice with a grain of salt and think of it as a starting point instead of a guide to perfection. Encourage their identity. Being a teenager is all about figuring out who you are, which means a lot of awkward moments and mental, physical, and emotional growing pains. These years can be truly awful, but they allow us to explore ourselves and find out what we want and what we like and how we act. Sometimes, you may not like what your child finds when they’re out discovering who they are, and that’s okay, but it’s your job as a parent to support their growth, even if it’s not what you had expected or prefer. Your kid might get involved with some weird friends, or gain an unhealthy interest in neon clothing, or take up the saxophone. You may want to police your child’s decisions, but the reality is, you can’t. As your child matures, parts of their identity may shift, or they may not, but if you try to box them in, nobody benefits. What you see as a fleeing interest, your child sees as a part of them, and if you attack that, it won’t weaken their connection to the friends or the hobby, but rather their connection to you. Hence the classic, “IT’S NOT A PHASE MOM!” Yes, you are an authority figure in your child’s life, but while you can stop their behavior by punishing it, you can’t control their thoughts and preferences. One of the hardest parts of growing up is escaping the influence of yourself as a little kid. Hearing things like, “this isn’t you” or “you hate [activity, food, etc. ]” makes me feel self-conscious about my changing ideas. 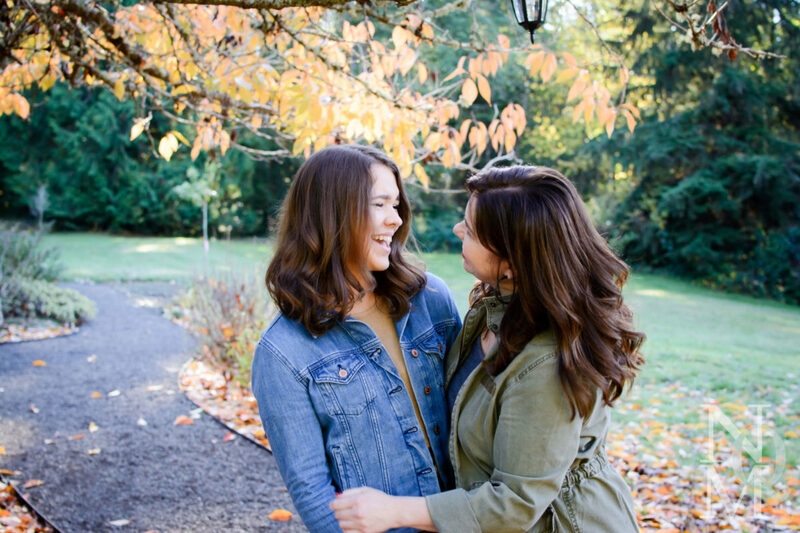 By supporting teens in their growing perception of who they are, or even better, bonding with them through these interests, you show that they can trust you with their identity. Do you feel that your child needs to be more independent in general, or is this a one-off instance? Is this a situation where they can afford to fail, or it will affect them negatively in the long-term? Will it help them more to assist in the short-term or to let them learn from this mistake in the long-term? Most importantly: Did they ask for help? These questions can help you to judge whether your attempts to help might be going too far. Be a positive force. How do you want your teenager to view you? Probably in a good light, as an authority figure, but also as a loved one. In order to achieve this, it’s important that your words and behavior treat your child as someone worthy of respect and love. Don’t diminish their hardships, nor their achievements. Ultimately, in a close relationship, you should be someone that your child feels comfortable looking to for advice, encouragement, and comfort. Ask questions beyond just “How was your day?” Ask about things they care about in order to show that you care and respect it if your child doesn’t feel like talking. I’m sure there are plenty of kids who need a wake-up slap and some hard discipline, but most people I know who have a hard time with parental relationships don’t feel enough support from or both of their parents. No kid needs negative comments or harsh criticism from the people who are supposed to love them unconditionally. Above all, when interacting with your child, keep in mind that you want to be a positive influence in their life, which includes role-modeling positive behavior as well as simply giving them space when they need or saying you’re proud of them for getting an A on a test. If you’re reading this article, you care about your teenager, no matter how ornery or mood-swinging they may be. So show it. Post by Isabelle Reilly (16); part of an ongoing No Qualms Mom series from a kid’s point of view. Email [email protected] with any topic requests for Isabelle.